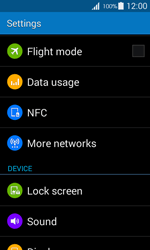 MMS settings can be sent to your Samsung Galaxy Ace 4 via SMS. Click here for instructions. 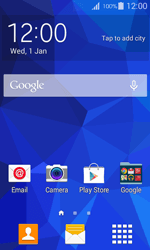 The Samsung Galaxy Ace 4 has now been configured for use of MMS. Switch the Samsung Galaxy Ace 4 off and then on again to activate the settings. If the MMS is successful, you will receive a confirmation within a few minutes. 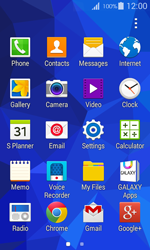 Check the messages inbox of your Samsung Galaxy Ace 4 if you have received the MMS.